The Dreams beta test has come to a close, and while it's had some hiccups along the way, it's largely been a massive success. 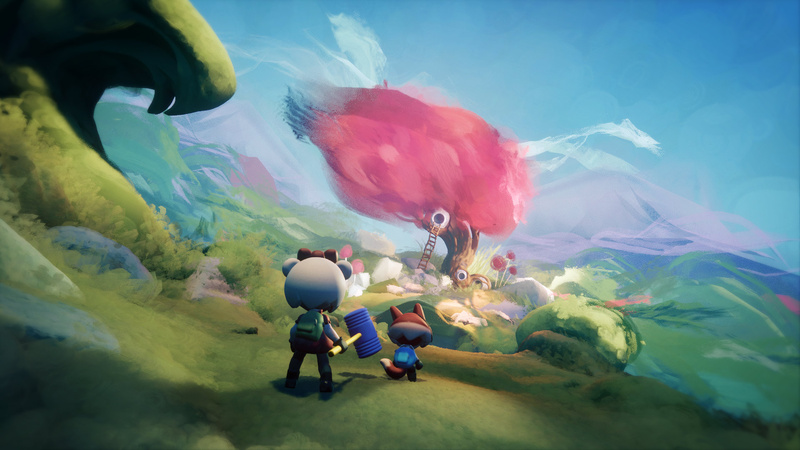 With almost 15,000 creations shared online, Media Molecule proved that its highly ambitious game works as intended, and that people will be able to make some astonishing things. The studio published a new blog post on its website recently. "Seeing all the amazing things in your heads spill out into the Dreamiverse has been a wild and exciting ride. While we don't want that ride to stop, we do need to get back to making Dreams a reality and we still have some work left," reads the post. 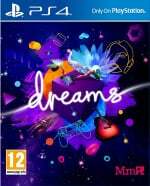 Perhaps most interesting, however, is news of an update coming soon: "Of course, we don't want to leave you in the dark, so look out for a Dreams update on February 20th!" There's no telling what this update will be, but we can always hope for a release date, right? Whatever it is, we'll be sure to keep you in the know. RELEASE DATE. RELEASE DATE. RELEASE DATE. I betcha it's an announcement for a release date. Sure hope they keep the 2019 date. I'm kinda with you @get2sammyb, but the fact that they said they've got some work to do still, which kind of goes without saying, really, I'm expecting an announcement of a release window is more likely than a specific date. It'd be great if it's a set date, though. I'm looking forward to how Sony markets this software almost as much as its release. It's coming soon, be prepared. Outside of creating platforms to navigate my dream space, I didn’t do much creatively. I did enjoy browsing others’ creations though. There are some very talented people out there. Hopefully Dreams will help springboard careers for some. I'm still predicting a summer 2019 release. And if I'm wrong... it's gonna be sooner than that. I have a theory that Sony wants to release the game with PSVR support at launch. I know originally they wanted release the VR update at a later time, but perhaps all this additional development time is partly to ensure that the VR side is ready Day One. It would make a bigger splash if it worked on PSVR right away, especially with the more mainstream press. Dreams will be a lot more accessible than existing VR creation apps on Oculus/Vive, due to the lower cost and established user base. With a big launch, it could be a bit of a pop-culture phenomenon. It's a very empowering creative toolkit and I hope it gets the attention it deserves. @crawdaddy I think PSVR support at launch is confirmed. the final most needed update, VR support hopefully. @crawdaddy although i agree with you somewhat, this beta could have been miles better if PSVR support was added from the start, the creations and support would have been much better, now day one PSVR users won't have much content to use which is the disappointing side of it. Did anyone do the motion controllers tutorial? I believe @Quintumply is correct. PSVR support at launch. There was at least one creation I saw there where the person said it'll be for VR when it hits. A release date would be nice, but seriously, if they are planning on giving the release date in 2 weeks then they probably already know it so why not just tell us now? And if they are planning on giving a date then, at least also give the price, physical and/or digital, DLC, season pass, and anything else we should know about the games release. Then, for the luv of gawd, make the date. See Squenix and FFXV. Beta is still live until tomorrow at noon est. @SirRealDeal just 1 thing? :S not looking very promising so far is it.